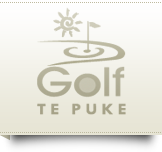 Te Puke’s irrigated driving range with target greens and dedicated short game practice areas are perfect facilities for coaching in relaxed surroundings. Whatever your age or ability, the golf professionals are ready and willing to straighten out the most crooked of strokes! Whether it’s a swing rebuild, a small tweak before you go out, or a clinic, please contact Golf Te Puke to make a booking with Head Professional Jared Pender . Or book onsite at the Golf Te Puke Pro Shop . The team at the Te Puke Golf Shop will be delighted to help. 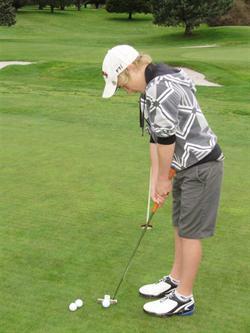 Junior golfers and women are especially welcome for coaching.